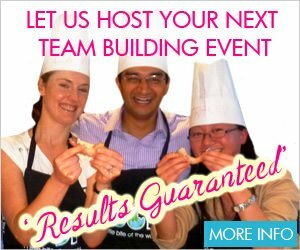 Thank you for buying a gift voucher from Sydney Cooking Classes by VictorsFood. We look forward to seeing your guest for “a little bite of the world”. We sent an email with a link to the voucher and instructions on how to redeem it to the “Recipient’s email address” you put in when you bought the voucher. For your reference, we have also sent a link to the voucher to the “Buyer’s email address”. If you have not received an email, please check your junk email / SPAM folder.